Join the Seattle Symphony and Ballard High School Orchestra for an all-Scandinavian program. 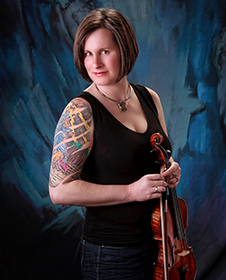 Elizabeth Fortune is the Director of Orchestras at Seattle’s Ballard High School. From 2002-2018, she was the Director of Orchestras and Eclectic Strings at Seattle’s Washington Middle School. In addition to teaching in Seattle Public Schools, she is director of the award nominated educational programming at the Wintergrass Music Festival. The Ballard High School Orchestra Program, directed by Elizabeth Fortune, is growing and thriving. Over a period of six years, it has grown from one class to a program including over eighty-eight string students in two curricular orchestras and an extra-curricular Fiddle Ensemble. 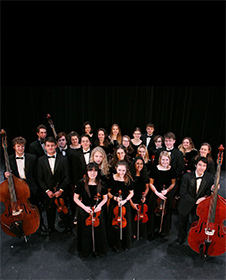 A few highlights include the Chamber Orchestra’s performances at the 2016 ASTA National Orchestra Festival and at Lincoln Center in 2018, as first runner up at the National Orchestra Cup.